MAEKAN is a publisher and community focused on the sights and sounds of creative culture. We're about creative accountability, participation, and culture within a broader global community. 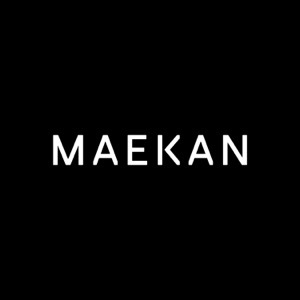 MAEKAN's focused on equipping creators with the tangible and intangible tools to succeed and define the future of creative culture.